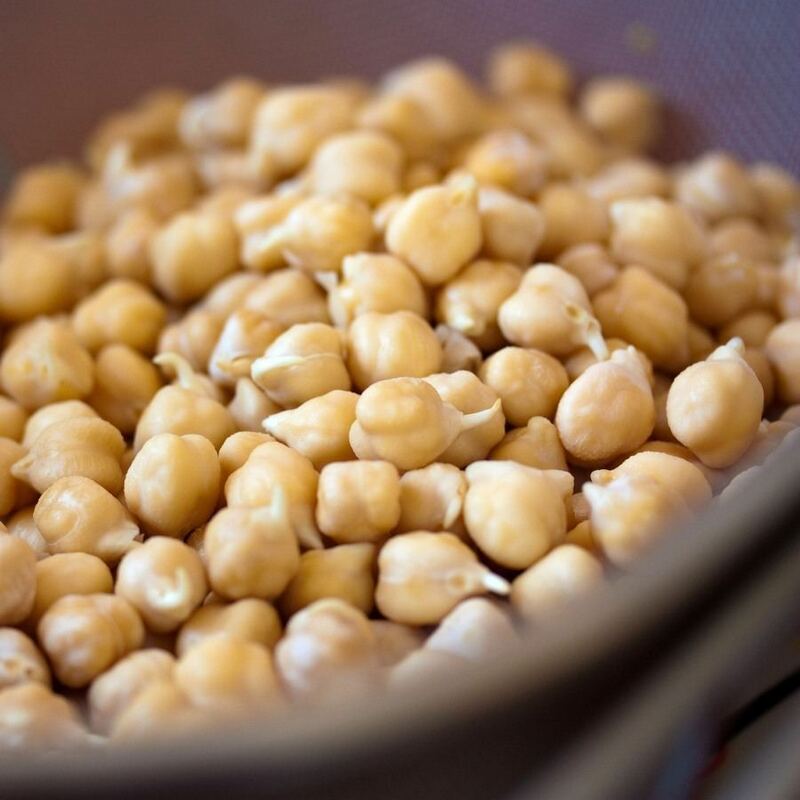 Before cooking the chickpeas Soak for 10-12 hours (2-3 cups water to 1 cup of chickpeas), then, we withdraw. We put into boiling water (you can not add salt). We cook for 1-1.5 hours on low heat. To get rid of impurities should change the water during cooking (if necessary even twice). Periodically we skim foam. To soften the skin chickpeas we add when cooking peeled potatoes. The first 30 minutes cook uncovered, then - with the lid ajar. Chickpeas cooked should be crispy, but not soft. When cooked, drain off and dry spilling onto a paper towel. Chickpeas often it is added to soups and thick stews. It is the main component of the Lebanese paste called hummus. Works great in salads and as an addition to vegetable dishes. Mixed chickpeas can also be the basis chops.